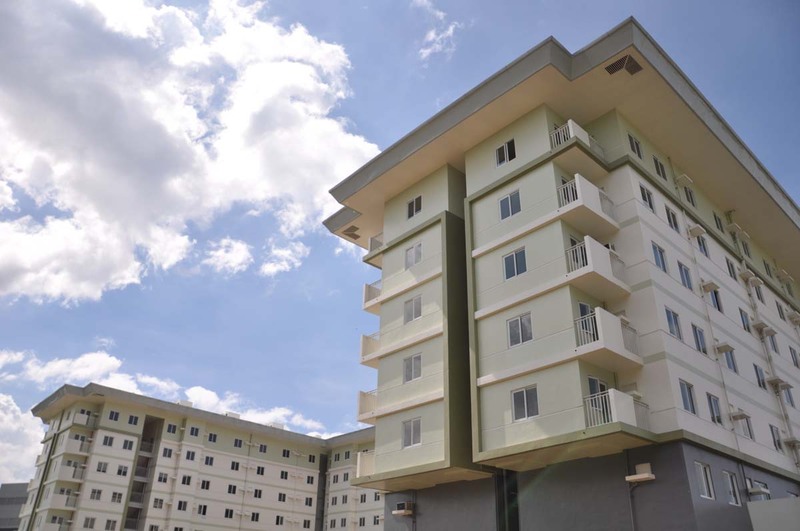 What Makes Amaia Steps Altaraza SJDM a Smart Investment? What makes condominium living a smart investment to make? For many hardworking Filipino families and professionals who dream of purchasing their own home, a place that provides a vibrant lifestyle not far from their workplaces and urban centers is what they aspire for. Property developer Amaia Land Corp. makes this dream more reachable to more Filipinos by offering quality yet affordable condominiums in Mega Manila, one of which is Amaia Steps Altaraza. Strategically located on Quirino Avenue corner Governor F. Halili Avenue in Brgy. 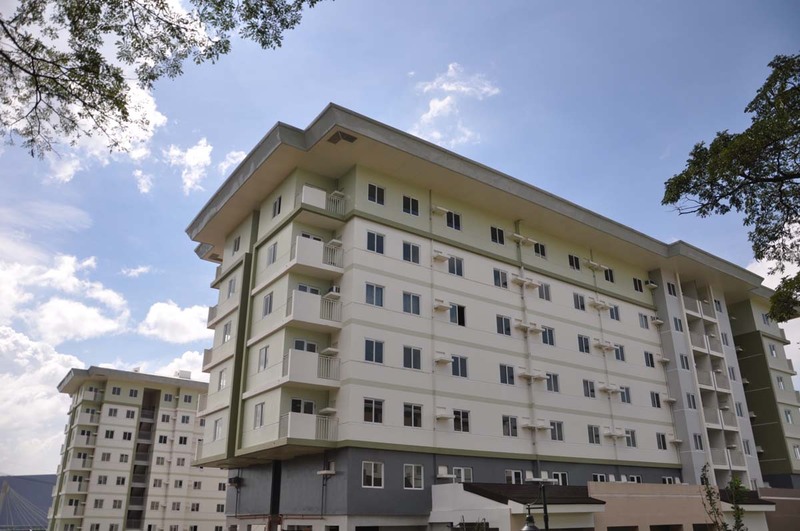 Tungkong Mangga, San Jose Del Monte, Bulacan, Amaia Steps Altaraza is Amaia Land’s first affordable mid-rise condo development in Altaraza Town Center, a 55-hectare township project where urban lifestyles complement the laidback charms of community life. With Ayala Land’s expertise in building communities, Altaraza Town Center is projected to be the next growth complex in northeastern Manila. This urban community, which is ensconced within a vast spread of residences and commercial spaces, is also set against a picturesque backdrop of the Sierra Madre mountains. Small wonder why Amaia Land has chosen it as the site of Amaia Steps Altaraza. Amaia Steps Altaraza will rise near commercial establishments like SM City San Jose del Monte, The District by Ayala Malls, Waltermart, and Puregold Tungko; educational institutions like STI College, Colegio de San Agustin, and APEC Schools; transport hubs like the MRT; and other nearby developments like Colinas Verde Residential Estate and Country Club. Future residents of Amaia Steps Altaraza will enjoy leisurely weekends at its first-rate amenities: a large swimming pool, pretty landscaped areas, a children’s play area, and a cozy clubhouse. With its mission to serve aspiring Filipino homeowners with affordable yet quality homes, Amaia commits in building sustainable communities that support comfortable lives today and in many years to come. Amaia CARES for life, the living and the spaces around it. Best of all, owning an affordable superior-quality condo is a dream that is now being brought closer to hardworking Filipinos through Amaia Land’s easy payment options: cash, deferred cash, and bank financing. Amaia Land remains committed to ensuring comfortable lives for them today and in many years to come. Amaia CARES for life, the living, and the spaces around it. For inquiries about Amaia Steps Altaraza and other Amaia Land developments, check out www.amaialand.com or follow www.facebook.com/AmaiaLand.